As I sit here in Nashville I am looking outside at what appears to be a beautiful, beautiful day. However, with all the sunshine I am also reflecting on the weather man’s predictions for today and the next few days…HOT! HOT! HOT!…and it’s only May! Even today we are only 2 degrees away from setting a high temp record! HOT! HOT! HOT! is not always a bad thing, though. For example, in kids ministry there are two very HOT! HOT! HOT! topics for training that should be on every church’s radar screen: (1) Children and Conversion and (2) Guiding Kids Behavior. Why do you think these are the two most requested training topics in the local church? Well, to begin with, conversion references one of the most important decisions that kids will ever make in their lives. Furthermore, behavior is perhaps the proverbial straw that breaks the camel’s back (well, actually the teacher’s back!) And, in today’s culture, most teachers are struggling with knowing how to guide kids behavior in the church setting. Both of these topics would especially meet the needs of your leaders as we are all on the verge of a new Bible teaching year! 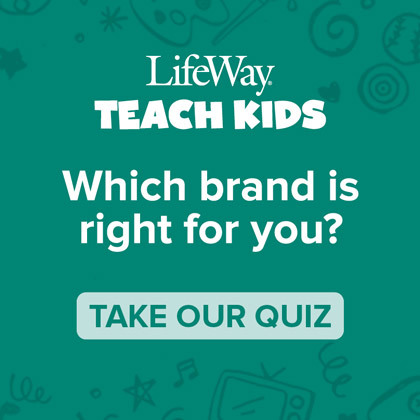 Let LifeWay Kids help you! 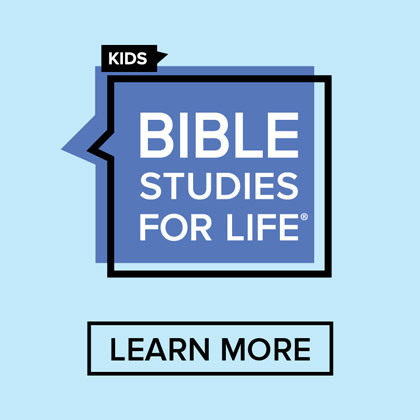 — Check out the Leading a Child to Christ training module. 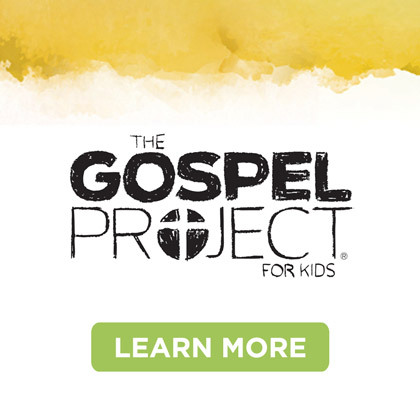 This easy to use teaching model includes a DVD-ROM with videos of an adult leading a child to Christ and one of that child then attempting to share the gospel with a friend. 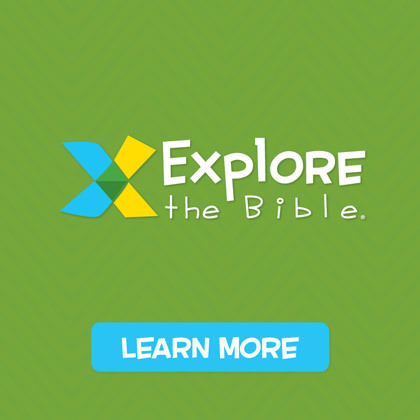 The DVD also has a teaching plan, a PowerPoint presentation for leading parents and teachers through tips of sharing Christ with kids, and a listening page that can be used during the training. 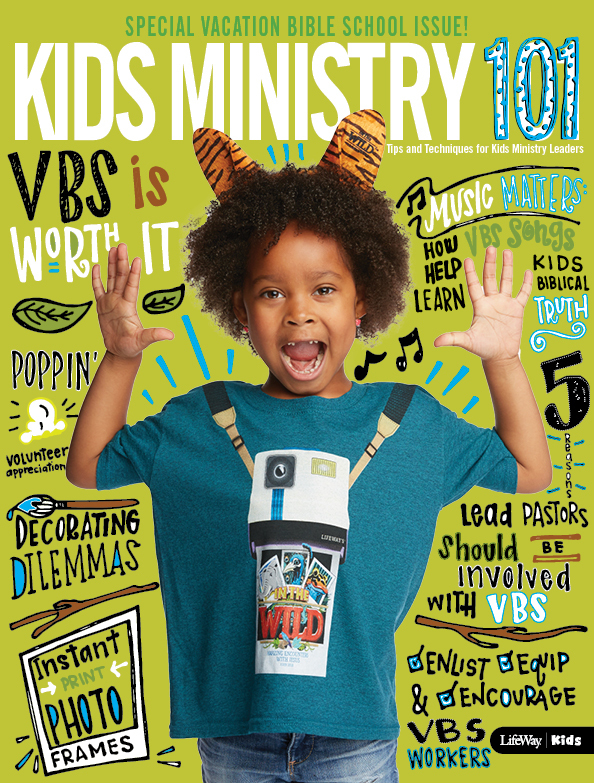 — Also check out Kids Discipline 101: Guiding Kids Behavior in the Church Setting. This training kit also features a DVD-ROM that has a 57 minute video presentation on guiding behavior. 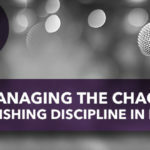 In addition, there is a PowerPoint presentation and teaching plan if your church would rather one of your own leaders guide attendees through the teaching material. A listening page rounds out this set of teaching resources. However, just ordering these resources on LifeWay.com will not insure that these resources will jump off of the shelf and “auto-teach” your folks. Your church must be committed to seeking a time on the church calendar for these to be shared each year. Plus, an appropriate training room must be secured, leader(s) must be enlisted and promotion needs to be planned so that parents and teachers know about the training and understand how either of these learning sessions would help them! Just remember that it is not COOL! COOL! COOL! to just read about these HOT! HOT! HOT! topics and just assume that somebody else will take care of training kids leaders! Get charged and get going!